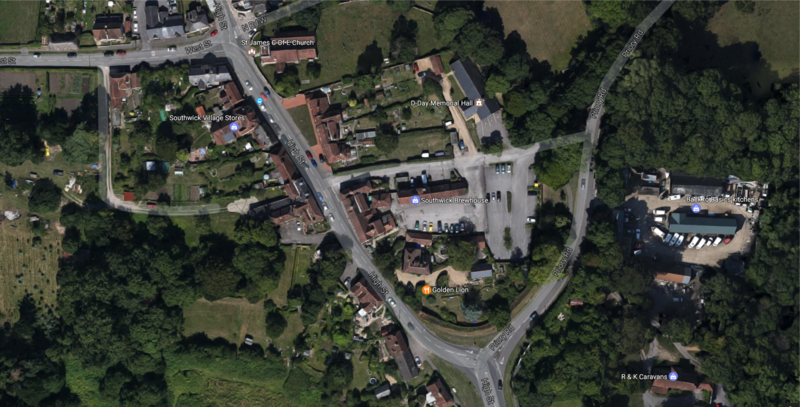 The unique village of Southwick is steeped in history. 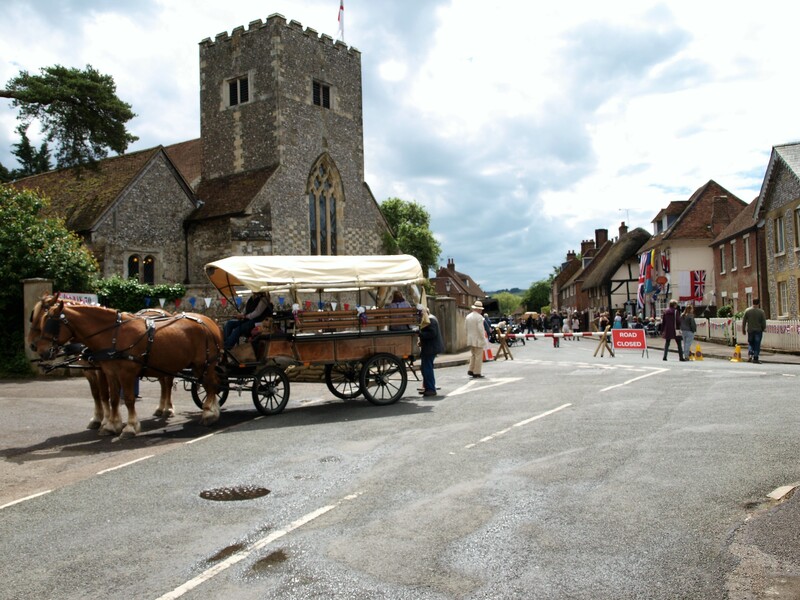 Nestling quietly at the foot of Portsdown Hill the privately owned village has acted host to Kings and Queens of England over the centuries. 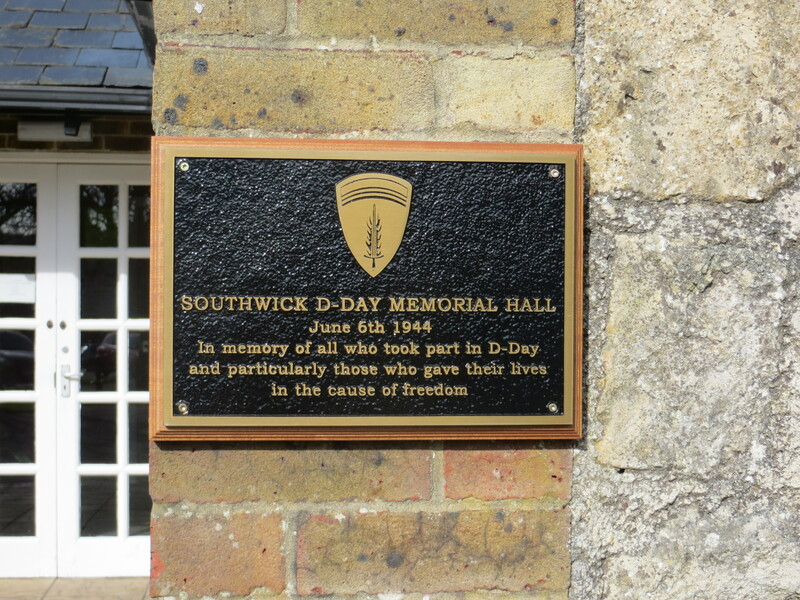 It was the location of Southwick, so close to Portsmouth and yet at a safe distance that led to Southwick House being chosen as the forward Headquarters for D-Day in 1944. 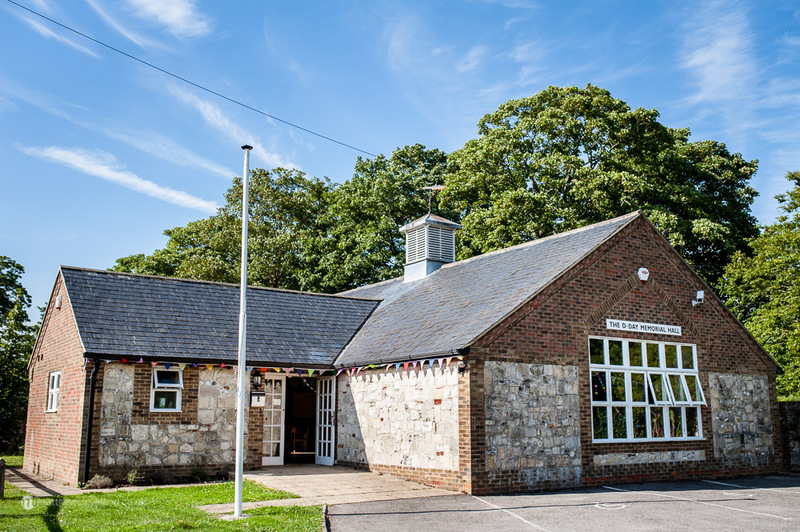 The Southwick D-Day Memorial Hall was built with funds raised by the village during the summer of 1994, the 50th anniversary of D-Day. 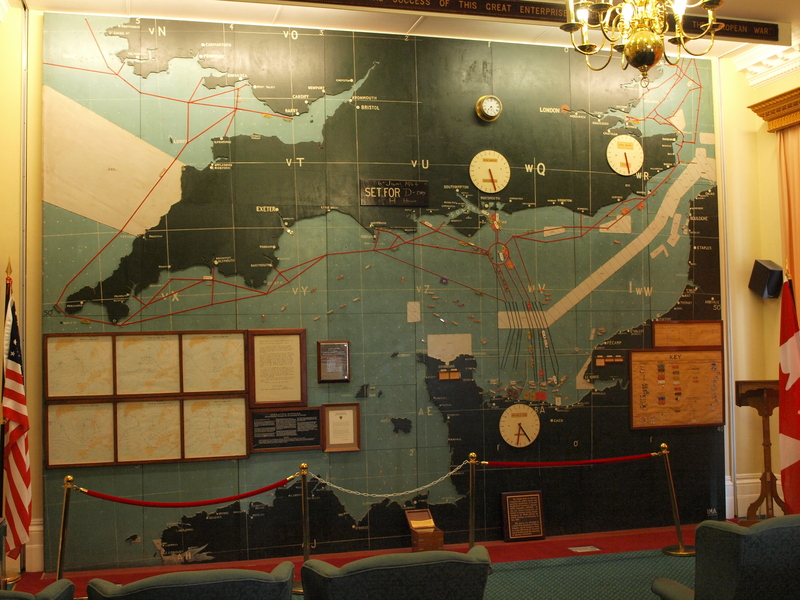 It commemorates all those who took part in the greatest seaborne invasion ever undertaken. The Hall was opened on 22nd June 1996 by Viscount Montgomery of Alamein CBE, son of Field Marshall Bernard Montgomery (Monty). View our Availability Calendar here.